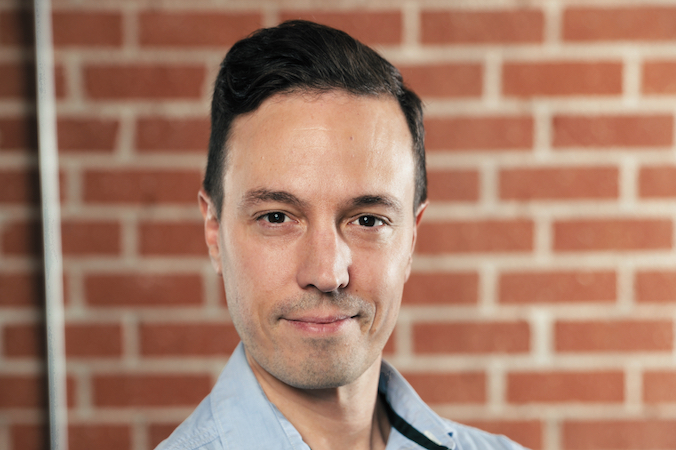 Adam Nazarenko came to Company 3 in late 2018 with over 13 years’ experience in post production, following an eight-year tenure at Technicolor, where he joined as a conform artist/compositor and soon moved into the role of colorist, under the mentorship of finishing artist, Steven J. Scott. He has contributed color work to a large number of Marvel movies, including Captain America: Civil War, Black Panther, and Avengers: Infinity War. On his own, Nazarenko has also colored several independent features and a large number of trailers for major studio releases. He has significant experience in all formats, including all currently-used flavors of 2D, 3D, and HDR, such as Dolby Cinema. Prior to working at Technicolor in Hollywood, he worked at Hollywood-based Picture Head. Before that, he was employed at Technicolor’s Thailand facility, doing editorial, visual effects and color work on regional features. Nazarenko’s in-depth understanding of all facets of post production, helps him navigate even the most challenging color workflows calmly and efficiently. A Bay Area native, Nazarenko graduated from the University of San Francisco with a degree in Film Production.